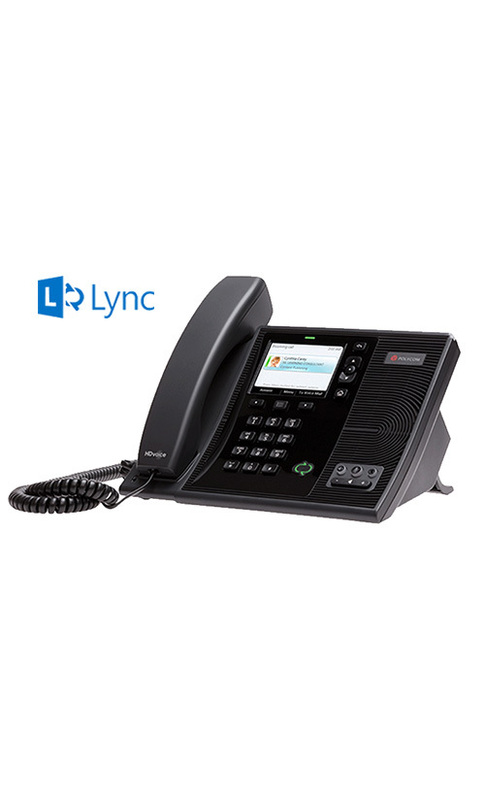 The Polycom CX600 IP phone delivers all the features included in Microsoft LyncTM Server 2010 environments to provide a cost effective, mainstream desktop phone. 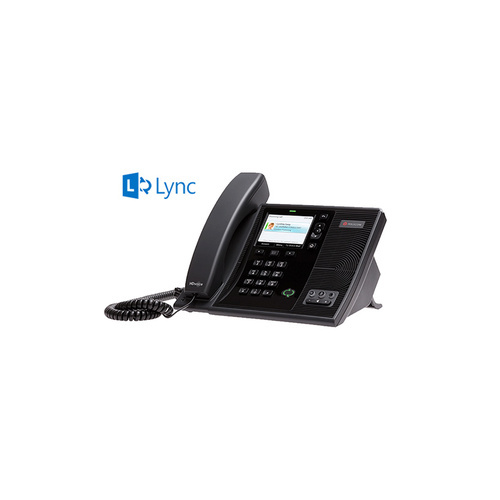 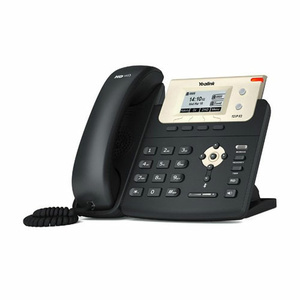 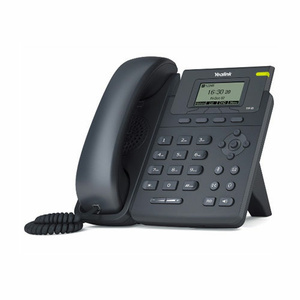 It features Polycom HD VoiceTM technology for crystal-clear calls and robust interoperability with the Lync Server 2010 platform, maximizing productivity for office and cubicle workers. 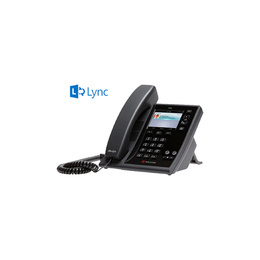 Native Lync 2010 Phone Edition software delivers a rich user interface for placing, receiving, and managing calls. 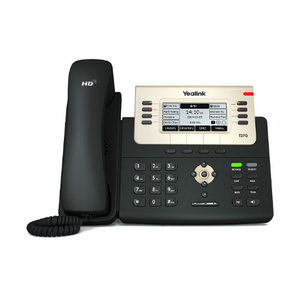 The large 9cm high resolution color display and easy navigation buttons enable familiar dialing controls, calendar and contact directory access, and presence indication. 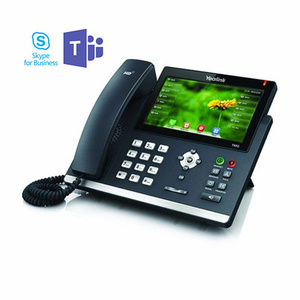 The CX600 also features a USB port to enable optional “Better Together” capabilities when used in conjunction with a PC.